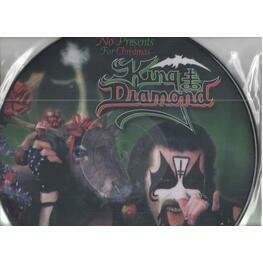 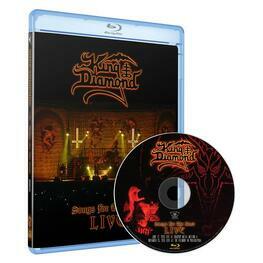 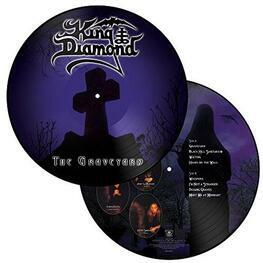 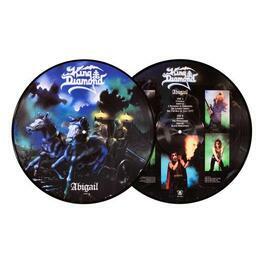 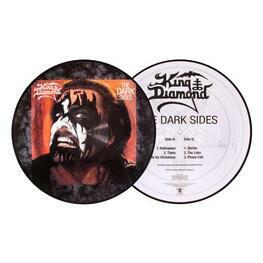 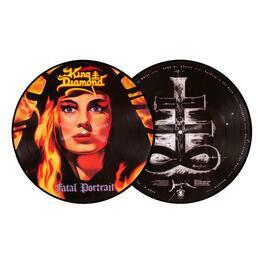 King Diamond are a Danish heavy metal band formed in 1985 by vocalist King Diamond, guitarists Andy LaRocque and Michael Denner, bassist Timi Hansen and drummer Mikkey Dee. 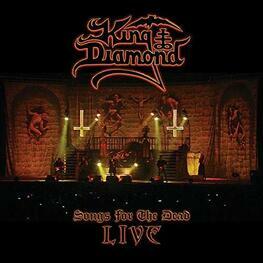 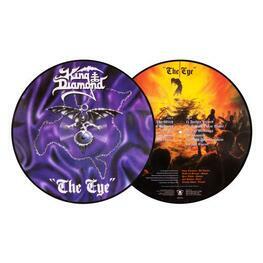 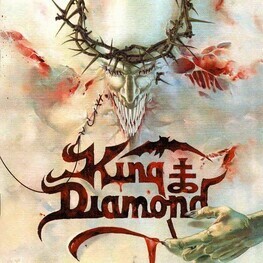 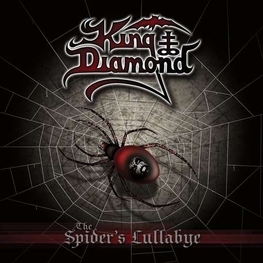 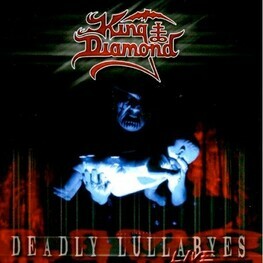 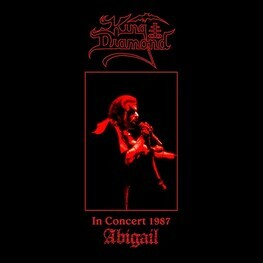 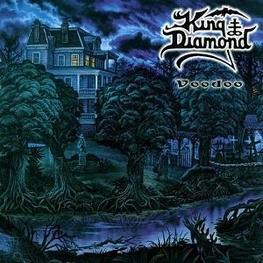 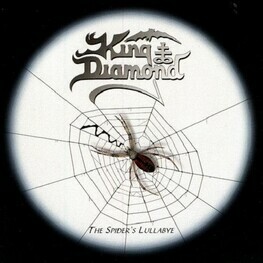 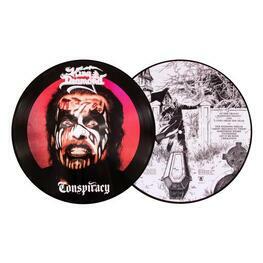 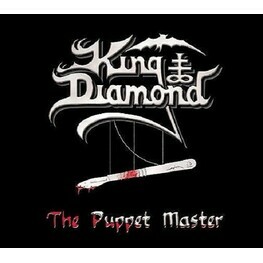 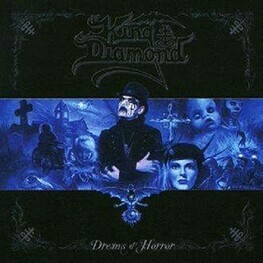 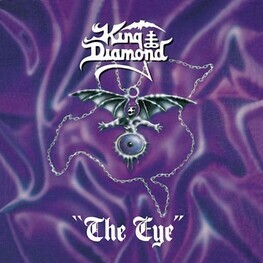 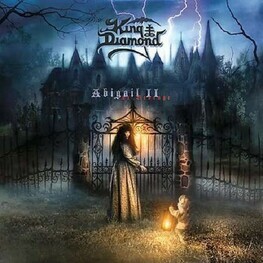 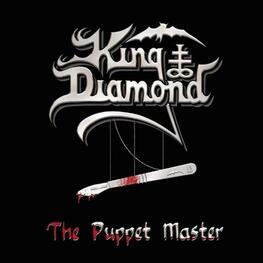 Since the band's inception, there have been over fifteen musicians in and out of King Diamond, with the only two mainstays being vocalist King Diamond and guitarist Andy LaRocque. 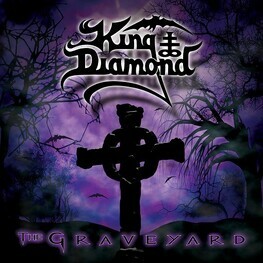 They released 12 studio albums between 1986 & 2007.